Jam are affiliated with the BATD. 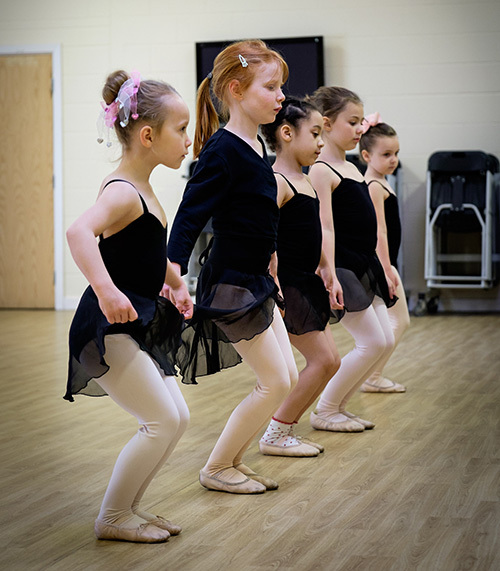 Our students train and take exams in Ballet, Tap, Modern and Street. Our pass rate has has always been 100% attaining fantastic grades across all disciplines. “Scarlett has been a member of the Jam team for 3 years now. She loves her lessons and I feel she gets more than just dance from attending Jam, her confidence in herself grows each week. Teachers and Students alike always have a cheery ‘hello’ and I feel that Scarlett is treated as an individual as well as being part of a team. Dancing excites Scarlett, and I know that this is from the supports she gets from Jam”.